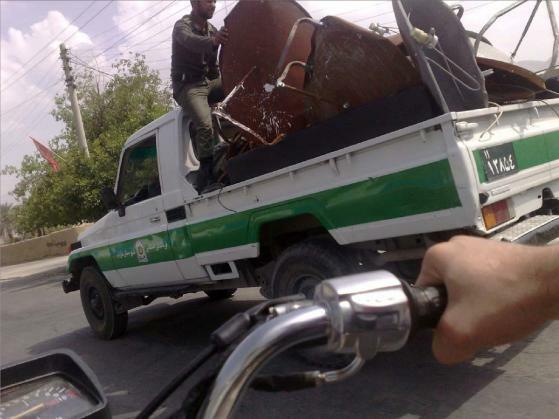 AN IRANIAN POLICE VAN IS CARRYING SATELLITE DISHES CONFISCATED DURING A CRACKDOWN ON GROWING USE OF IRANIAN CHANNELS BROADCAST FROM ABROAD; A VERY FUTILE ATTEMPT TO STOP FLOW OF INFORMATION AT THE COMMUNICATION AGE. 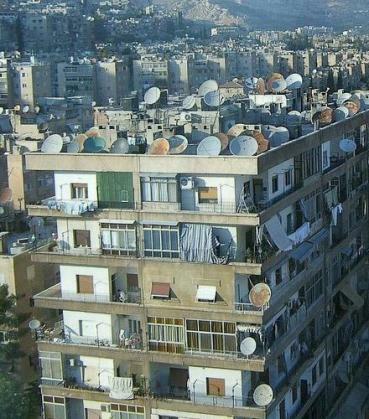 THE INFAMOUS BANNED SATELLITE DISHES OF IRAN. THE IRANIANS AT ALL AGES IGNORING THE REGIME SUPPRESSIVE POLICY. 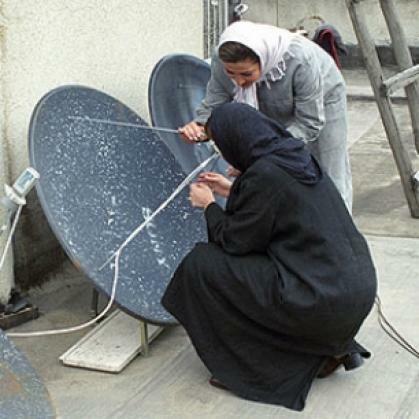 SATELLITE DISHES ARE ILLEGAL IN IRAN, BUT LOTS OF PEOPLE HAVE THEM ANYWAY, SO RIGHT NOW IRANIAN SPECIAL FORCES ARE RUNNING AROUND THE COUNTRY YANKING THEM OFF PEOPLE'S ROOFS. 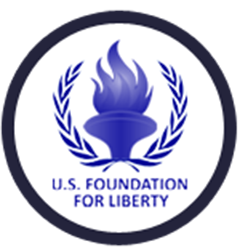 The US Foundation for Liberty is seeking funding for its Voice for Liberty project to help expand the programs and the outreach of Simay-e Azadi (Visage of Liberty) satellite television channel. This situation has created a serious need of the Iranian people to access outside news sources and outlets. Simay-e Azadi was established to respond to this need and has served as a trusted news outlet both inside and outside the country. It has become a reliable, popular, and credible source, giving voice to the aspirations and dreams of Iranians everywhere. Its operations rely on the help of hundreds of volunteers around the world, mostly intellectuals, writers, artists, journalists, and activists trying to act as a bridge and conduit for awareness. Simay-e Azadi is funded by donations from its viewers and other interested individuals only and not advertising. The principal funding vehicle is telethons held three to four times per year, which invite viewers to call and make contributions to enable the Channel to continue its be raised in order to expand programing, broadcast outlets and viewership within the country. The extensive number of news reports and programs from inside Iran and the exiled community reflects this Channel’s rapid pace of growth and popularity. Thousands of reports and letters regularly received by Simay-e Azadi show that Iranians have embraced it as their most reliable source for information. This campaign is an effort to continue to build on the previous successes of Simay-e Azadi and inform the Iranian people about important developments across the globe which affect their daily lives. Prepare documentaries on research studies, and publish reports highlighting the dangers posed by the Iranian regime, and the opportunities existing within the Iranian society. Considering the importance of Simay-e Azadi in keeping the Iranian people informed of events outside Iran and, at the same time, in providing otherwise unavailable news and reports about developments inside Iran to the outside world, one of the major programs of the U.S. Foundation for Liberty is called “Voice of Liberty.” By making Simay-e Azadi one of its major campaigns, USFL seeks to help this independent satellite channel sustain itself, improve the quality and the diversity of its programing and expand its reach to every citizen in Iran. Simay-e Azadi (Iranntv.com) was founded in 1996 by exiled Iranian members of parliament, scholars, and intellectuals advocating the establishment of a democratic, secular and non-nuclear republic in Iran. 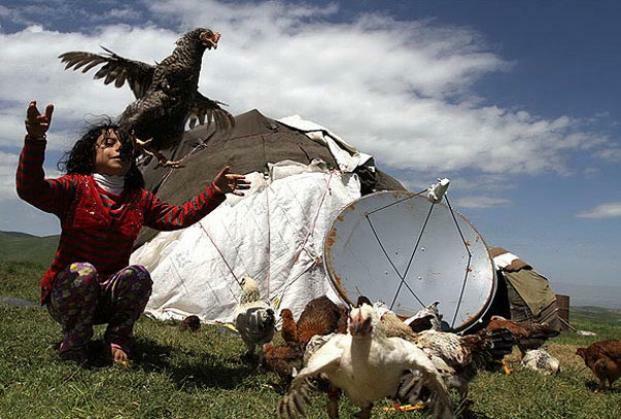 Despite the risks to Iranians who receive Simay-e Azadi inside Iran, 10 million Iranians watch its programs inside the country and about four million expatriates watch it outside the country. More than 100,000 visit its webpage and some of its Youtube clips have been viewed by as many as 1.5 million viewers. In recent years, Simay-e Azadi has launched a mobile App, and can be watched on facebook, Telegram and other social media Apps, making it easily accessible to millions of young Iranians inside the country.